Jimmy Dunne spent the first half of the season on loan at Barrow before moving up to League Two with Accrington Stanley in January, and his performances in League Two have seen him win a nomination for the February Player of the Month. 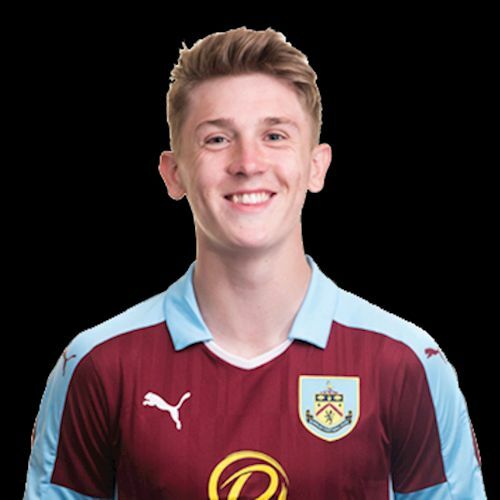 Dunne made his Accrington debut as a substitute in a 4-0 home win against Chesterfield on 6th January and a week later again came on during the second half in a 2-0 win at Cheltenham. He was an unused sub in the next two games before getting his first start in game five. That full debut came in a 3-2 home win against Stevenage, as Accrington came from 2-0 down to win, and he’s been in the starting eleven ever since, and in the following five games they’ve only conceded two more goals and are now in second place in the table. Stanley have won five and drawn one of the six games he’s started. The three other nominations are Jamie Devitt (Carlisle), Mo Eisa (Cheltenham) and Marc Richards (Swindon) with the winner to be confirmed this Friday.